There are many ways to save money with process mapping tools, this is achieved through developing a testable model of your processes in order to accomplish the end goal of cutting waste via continual improvement. Download our process mapping guide for a more in-depth explanation on how process mapping tools can save you time and money. But first, let's back up a step and look at how an airplane wing is designed to be efficient to give you an example of what I am talking about. The cost of fuel, and the carbon footprint of jet engines, are two massive reasons why the aircraft industry is constantly looking for ways to improve fuel efficiency. If by some clever wing alteration, a plane can fly the same distance, carrying the same weight, at the same speed and reliability but using 1% less fuel, literally millions are saved. To give an idea of the degree to which this is studied, NASA and Boeing are testing non-stick wing coatings because an insect splat on a wing increases drag. If the bugs' innards stick to the wing, more fuel is required than if they are blown off the wing. 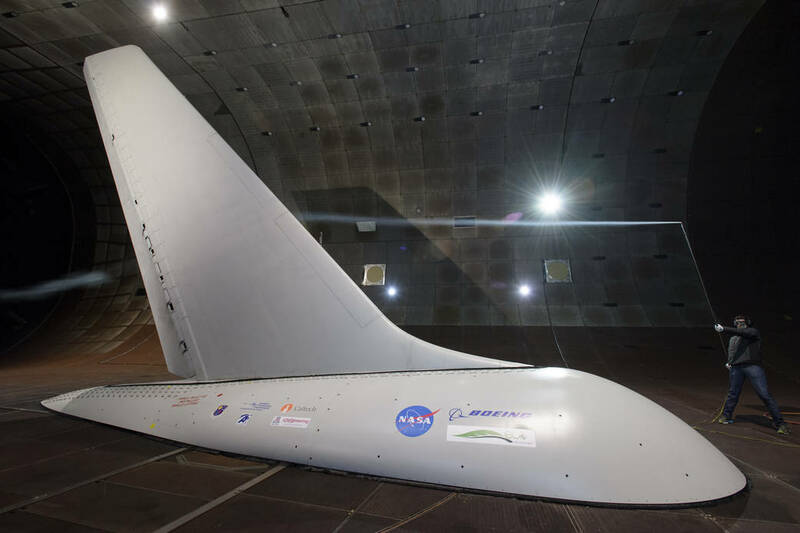 Check out NASA's blog here: http://www.nasa.gov/press-release/nasa-tests-aircraft-wing-coatings-that-slough-bug-guts for more detail on this). 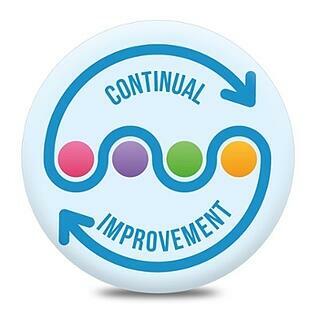 There is an analogue with process improvement. Throughout the whole change initiative, the as-is and to-be process maps are the equivalent of all the mock-ups used to go from one wing to the other. 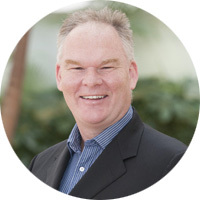 The process maps are the testable models, they are the reference sources, they are the simulation definitions, the proving ground, the demonstration and communication devices, the training aids and the definitive documentation. The original wing is equivalent to the original process (the way we do things today). The new wing on an aircraft in commercial flight is equivalent to the fully implemented new process. To save money with process maps, we can look again at the wing splat problem. To reduce bug splat reduces drag which reduces fuel consumption which reduces cost. In flying, you save money when fewer bugs stick to the wing; in process you save money when you achieve the same thing with less waste. Note that in the wording here I have referred to "the same thing". This includes the likelihood of rework. It will not save money for example to reduce cost at the expense of poorer quality. For then all that happens is the costs switch from production to correction. Economists use a wonderful Latin phrase for this concept: ceteris paribus, meaning "all else being equal". In wing terms, if the cost of the coating is greater than the savings made from the greater fuel efficiency, then clearly no money will be saved. In process terms, ceteris paribus, if the total cost of say a robot automation is 10 times the cost of a manual process, but it only operates 10 times more productively, it will not save money. Does reducing the length of time to achieve the same thing affect the cost? Well, actually not. If it takes an hour of effort to say process a passport application, and this is spread over say 1 working day, it is only 1 hour of cost. If that same hour were now spread over say 90 minutes, it is still the same hour of cost. The work has been organised to reduce time to complete, but not the cost to complete. To reduce cost, the hour of effort itself would need to reduce. So, if the hour became 45 minutes but were spread instead over 2 days, that would be a cost reduction. Often of course reduced time to complete correlates with reduced cost to complete, but they are not the same and are not causally linked. 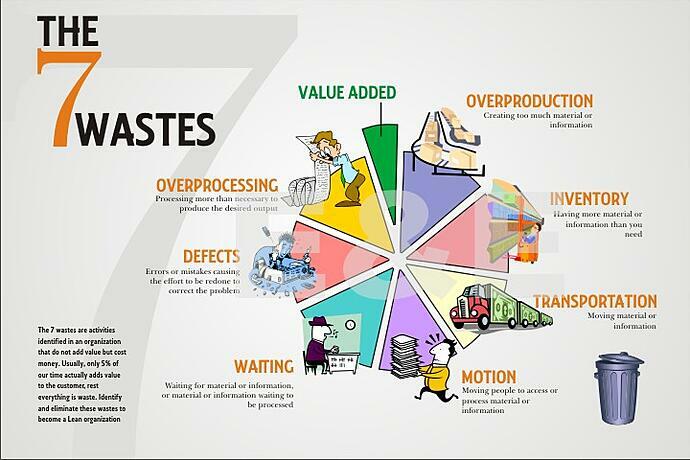 To save money with process maps, focus on value-add analysis and the 7 wastes. Store data with the process that allows to-be versions to be compared with the as-is in terms of waste and value-add. Change to the to-be versions when the cost savings are clear. Repeat. There are several well established methods and metrics to assist with this. For example, the Process Cycle Efficiency (PCE) is a measure of the proportion of value-add in a process. If two processes that produce the same outcome are compared, and ceteris paribus, the PCE of one is greater than the other, then one would tend to favour the process with greater PCE. These metrics are baked into the Professional version of the Triaster platform (to learn more please see http://www.triaster.co.uk/triaster-platform.php#systems), so right out of the box you can be analysing as-is and to-be processes, and comparing them with objective, industry standard metrics. For more information on reducing waste and saving money in your organisation, take a look at some of the articles below and if you liked this article don't forget to use our social tabs below to share or comment and tell us what you thought.